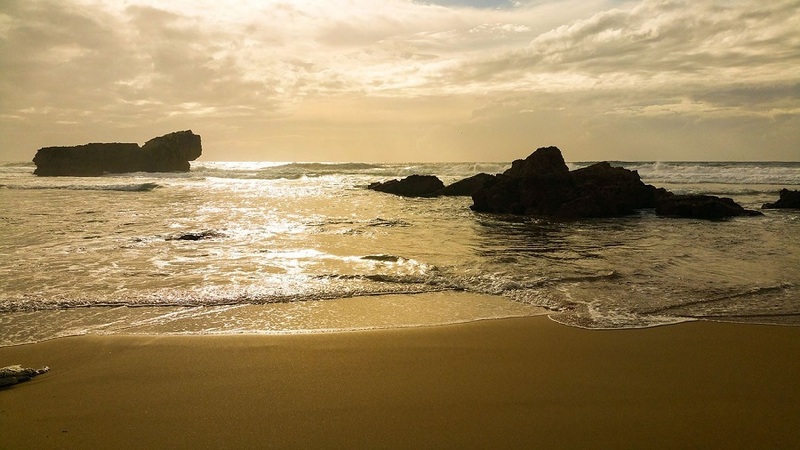 If you want to enjoy some of the best that Portugal has to offer in the form of a scenic drive, then look no further than the amazing Atlantic Coast. 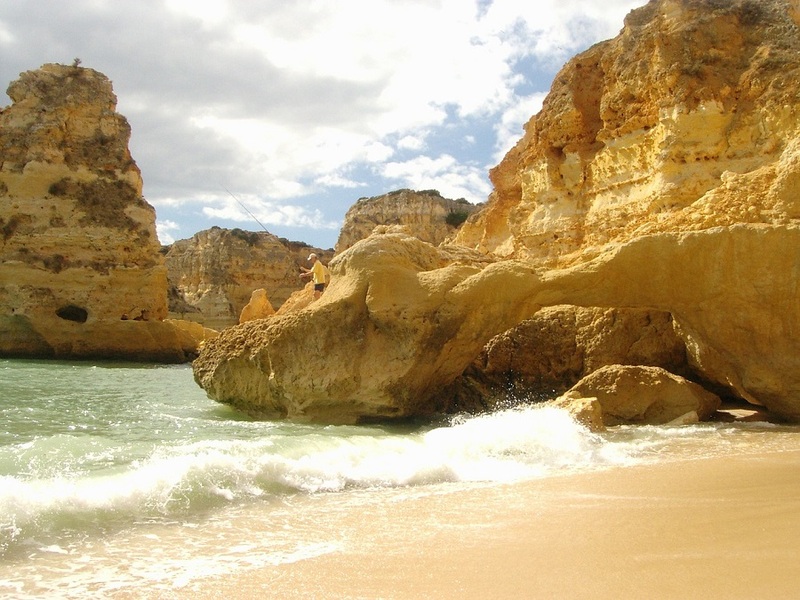 The drive takes you from Porto all the way to Faro and, at just under 900km, you should plan to spend at least a week and a half or two enjoying this drive. If you are looking for the most flexible travel option, why not hire a campervan, motorhome or RV instead of your regular rental vehicle? A home on wheels means that you have added comfort, luxury and convenience all the way from A to B and everywhere in between! Once you reach Porto, you should most definitely spend some time here before hitting the road. In this famous coastal city, you will find a number of attractions worth visiting including museums, the local 12th century cathedral and the Clerigos Tower that overlooks it all. As you make your way along the scenic coast, the ocean will keep you company all the way to Figueira da Foz where you can make the most of the gorgeous wide beach, local bars and sights like the Palacio Sotto Maior. If you want to take a real break from driving and enjoy your surroundings from a different perspective, you can sign up for a relaxing boat ride on the Mondego River. Your next main stop will be Peniche. This town is famous among surfers and anyone who fancies a day at the beach. Another popular activity here are the day trips out to the picturesque Berlengas Archipelago. Ericeira is your next main stop and it is known for being a World Surfing Reserve. A round of the ASP World Tour Championship is held here regularly and, even if you’re not a surfer, you will love the impeccable beaches here. 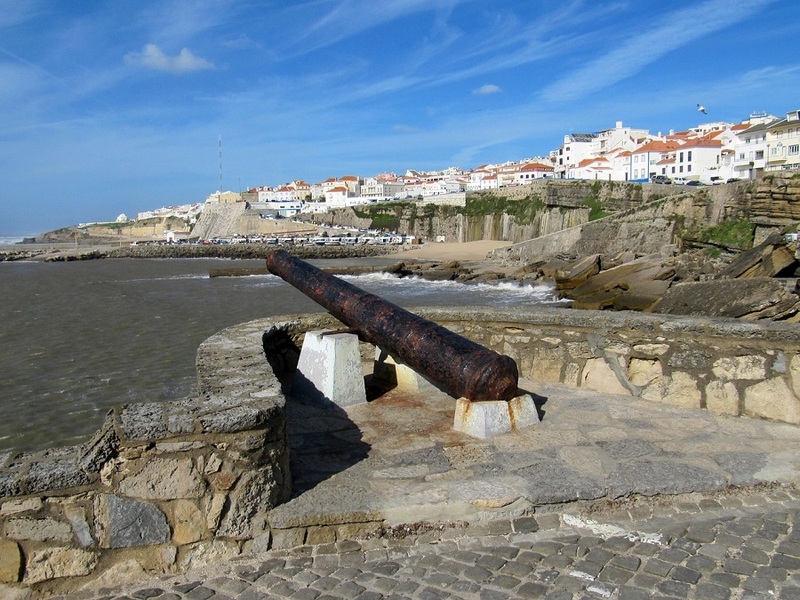 Cascais is a lovely town and also offers superb surfing for locals and visitors alike. There’s nothing quite like enjoying a beverage of your choice at the local beach bar at the most popular beach, Praia do Guincho. The campsite at Orbitur Point is nearby so you can really relax and enjoy your surroundings, wander through the historic city centre, visit the local museums and enjoy relaxing on the beach and in the lush green parks. The capital and largest city of Portugal, Lisbon, is not too far away and definitely worth visiting while you are here. Depending on how much time you have to spend here, you could enjoy a romantic sunrise or sunset from one of the numerous superb viewpoints around the city. There are also plenty of museums, monasteries, restaurants, bars and shops to explore while you are here. The next stop on your itinerary will be in the historic port town of Sagres. It is the most southwesterly tip of Portugal and mainland Europe. There are a number of great surf beaches and tour operators here offer trips out to sea for dolphin viewing. If you prefer dry land, there are some lovely hiking trails in the area too. On your way to Faro, you will pass by several lovely beach resorts so feel free to stop for a few minutes and enjoy a meal, snack or simply take in that fresh ocean air. 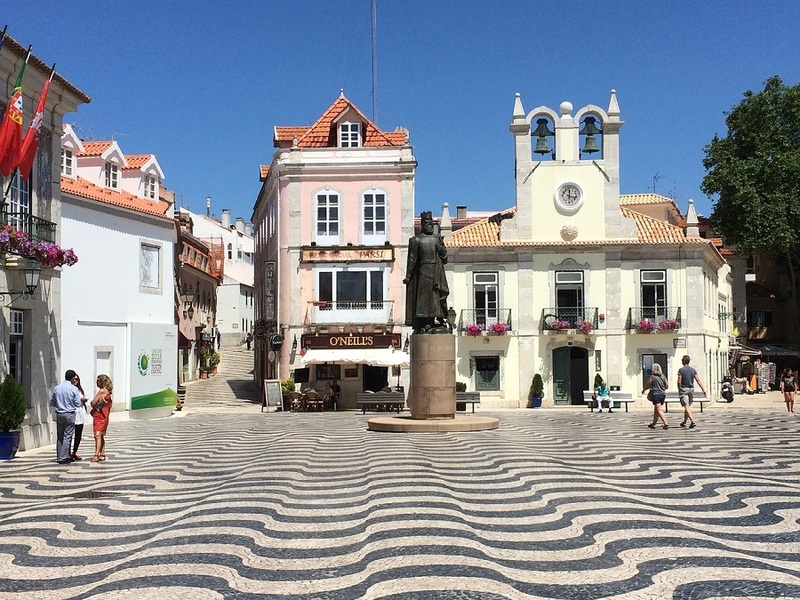 In Faro, the old town is certainly worth exploring. The Faro Cathedral, Cape St. Mary and the local archaeological museum are all top tourist attractions. Be sure to spend at least a day or two here before returning home or continuing on your next adventure.